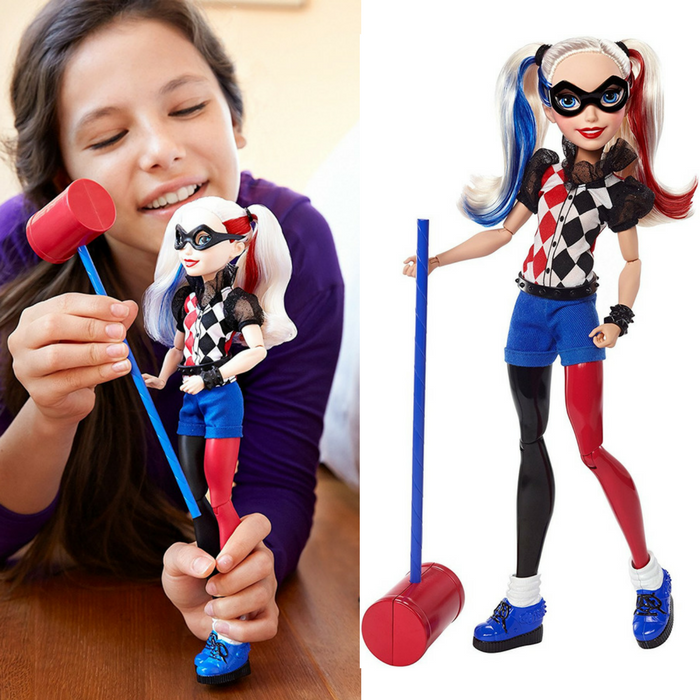 Harley Quinn 12″ Action Doll Just $15.04! Down From $53! Head over to Amazon to get this Harley Quinn 12″ Action Doll for just $15.04 down from $52.92 PLUS FREE shipping with Amazon Prime or for orders $25 and above! At DC Super Hero High, young Super Heroes get schooled in the art of being an amazing Super Hero – and a remarkable human being. United by friendship, these teens find their inner heroes and help you uncover yours, too! From routine school days to action-packed adventures, the Super Hero teens – like Harley Quinn, a quick-witted prankster who lives for the LOLs and is a ton of fun – learn to master their super powers and combat the awkward moments of growing up! 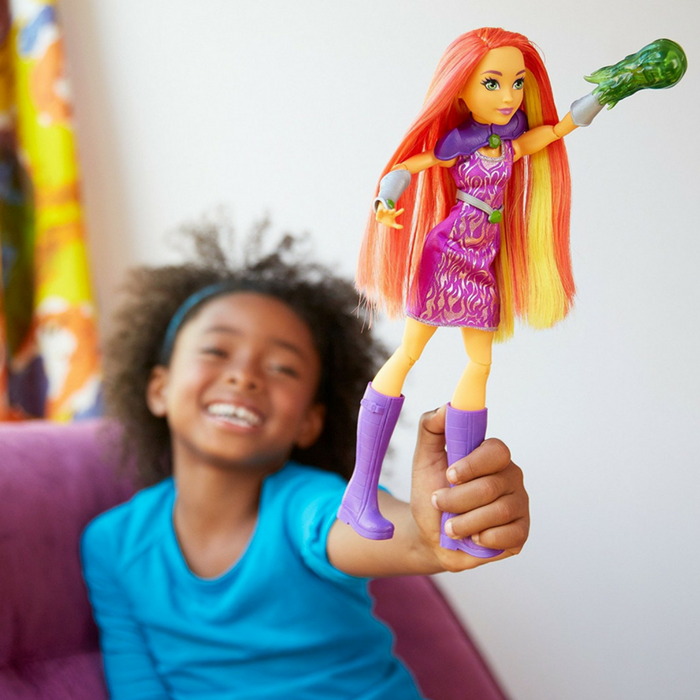 Unleash your inner hero with the Super Hero action dolls inspired by the new students of DC Super Hero High!